Storm King Art Center has announced it will add its first site-specific commission to its collection in nearly a decade with a new work by Sarah Sze. 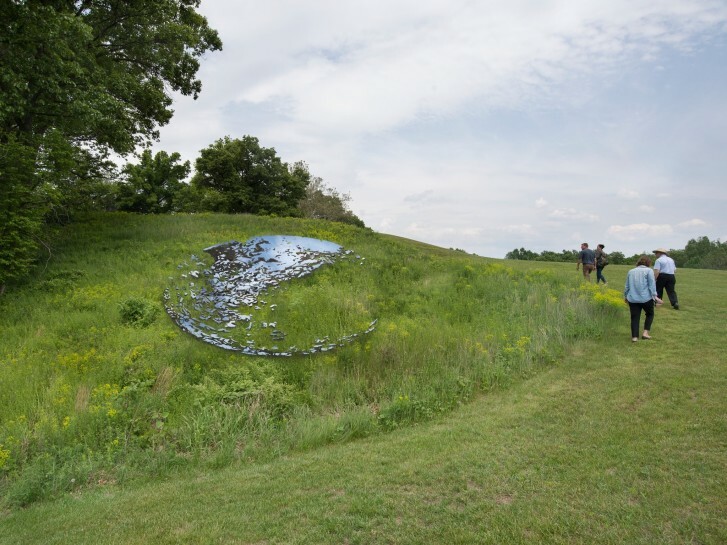 The piece, “Fallen Sky,” will be installed at the 500-acre sculpture park in 2020. It will join 10 other site-specific commissions, including works by Richard Serra and Maya Lin.